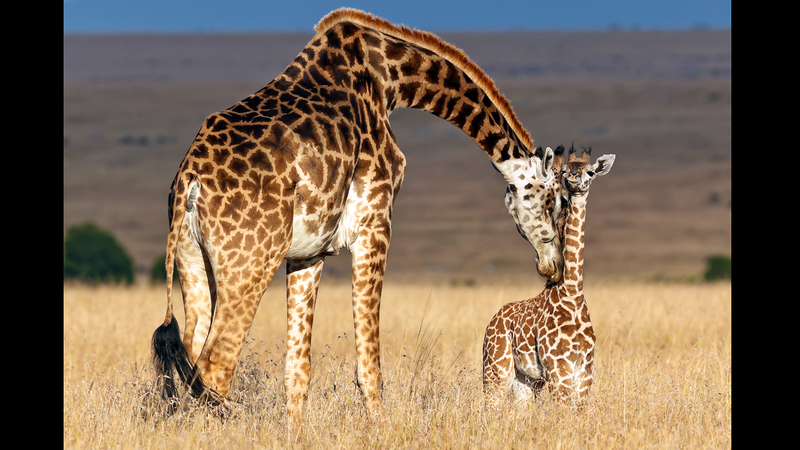 The rapid growth of human populations has seen the expansion of farming and other forms of development that has resulted in the fragmentation of the giraffe's range in many parts of Africa. 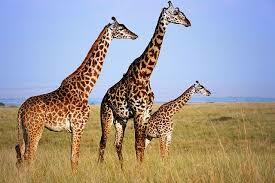 But civil unrest in parts of the continent has also taken its toll. 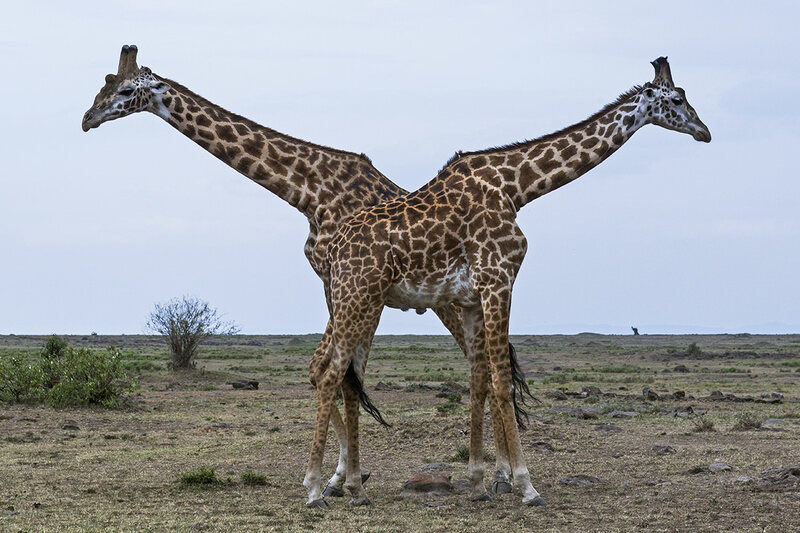 "In these war torn areas, in northern Kenya, Somalia, and Ethiopia in the border area with South Sudan, essentially the giraffes are war fodder, a large animal, extremely curious that can feed a lot of people," said Dr Fennessy.